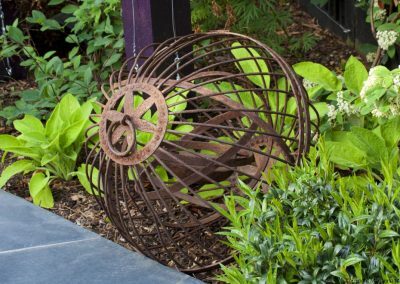 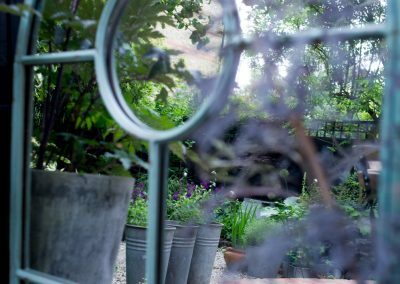 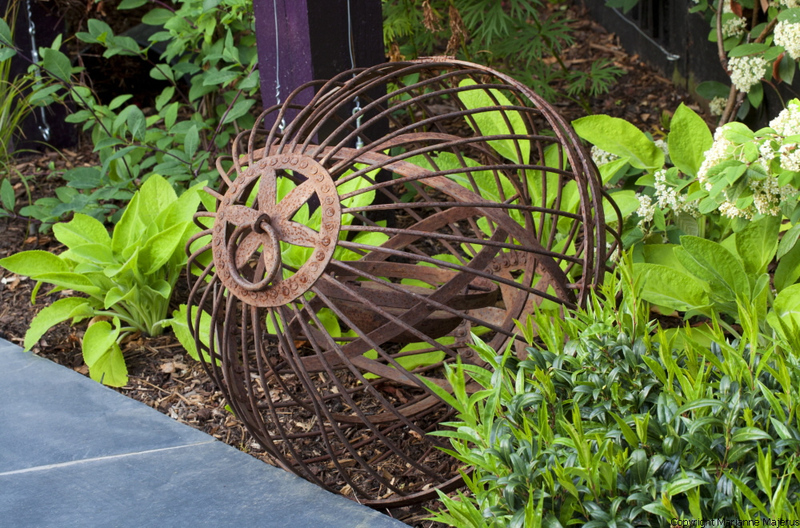 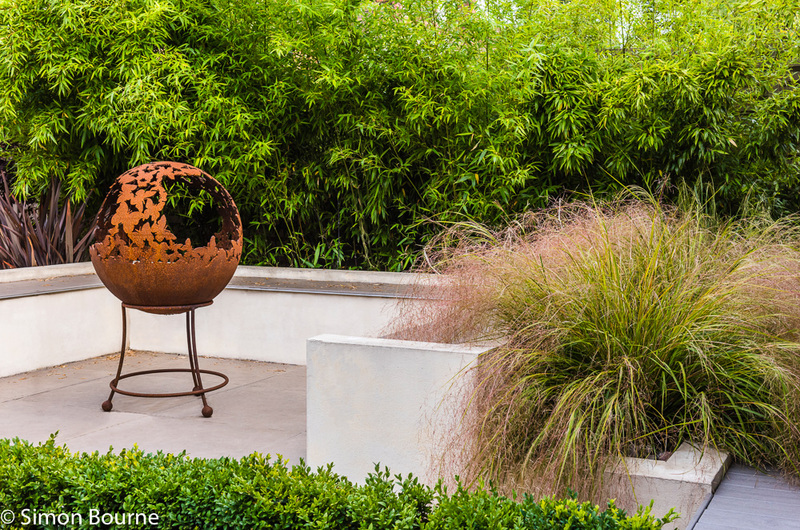 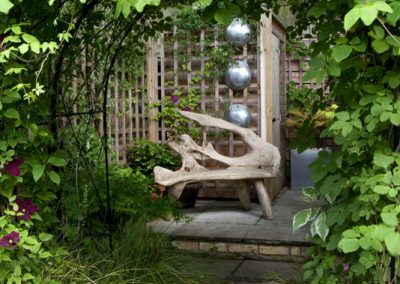 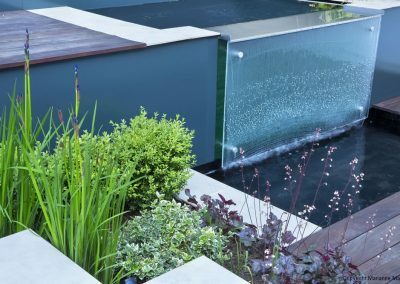 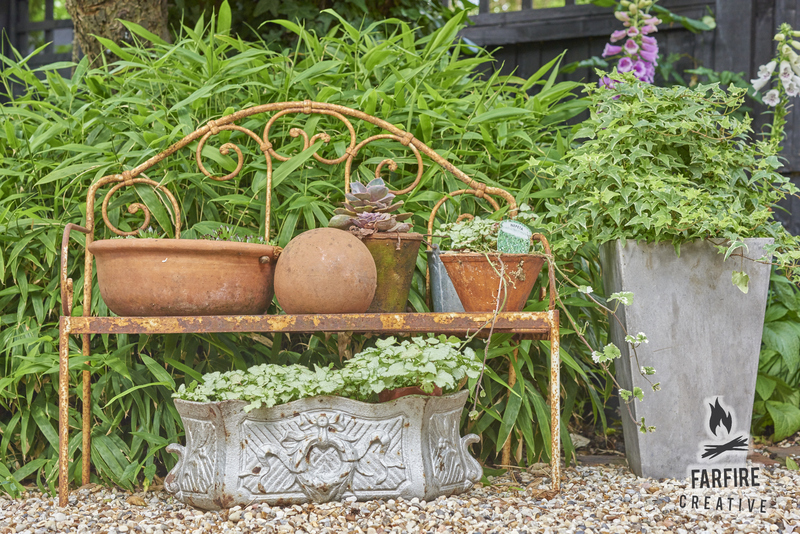 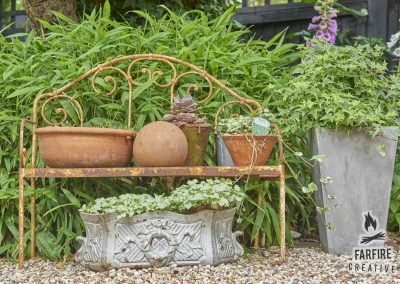 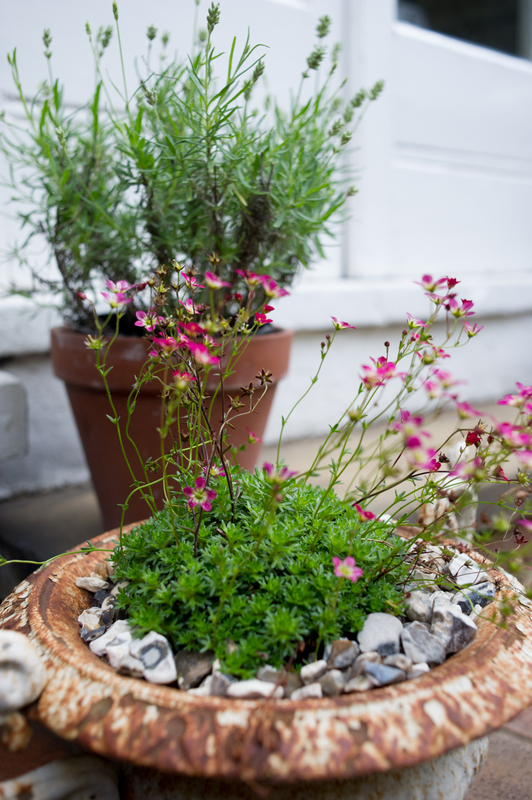 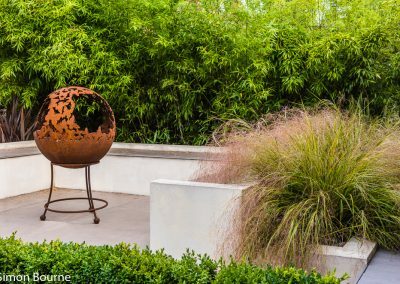 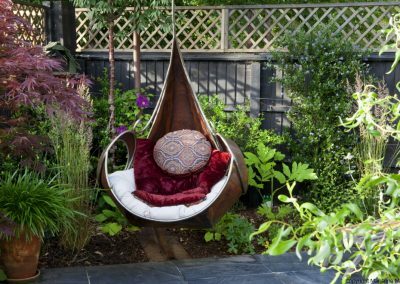 Your garden design can be further personalised with accessories such as furniture, sculpture, containers, fire pits and objects that you like. 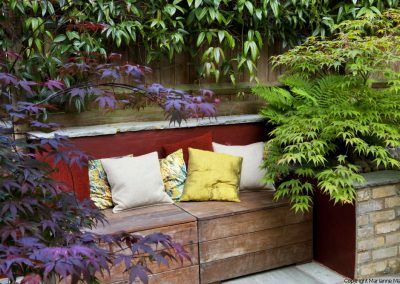 They can be used to enhance a theme such as contemporary, Zen, traditional or colours and if well placed can also act as focal points. 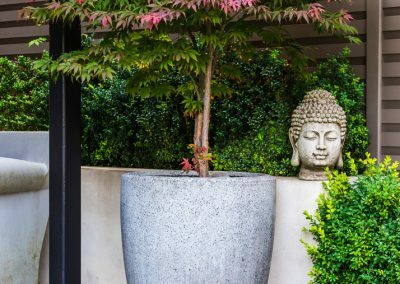 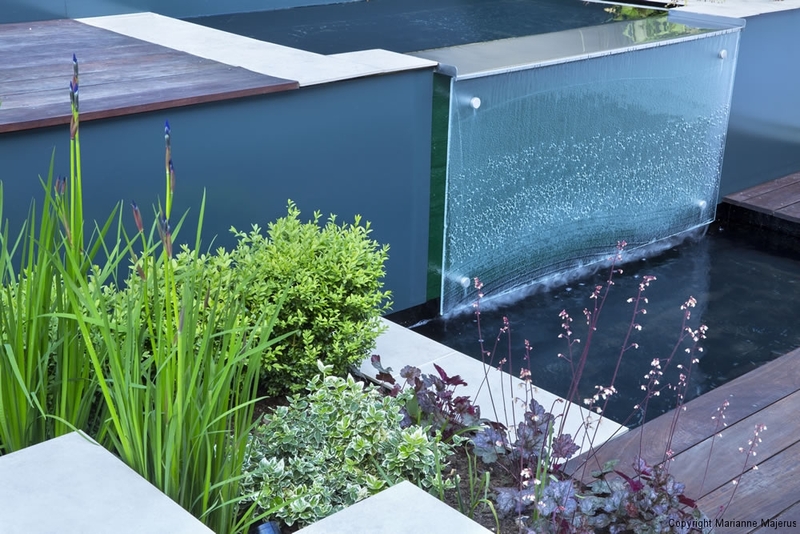 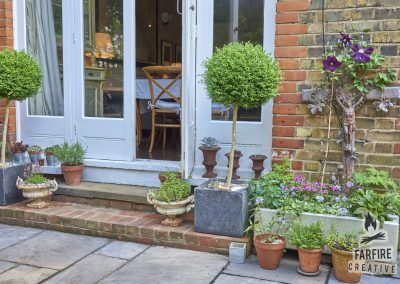 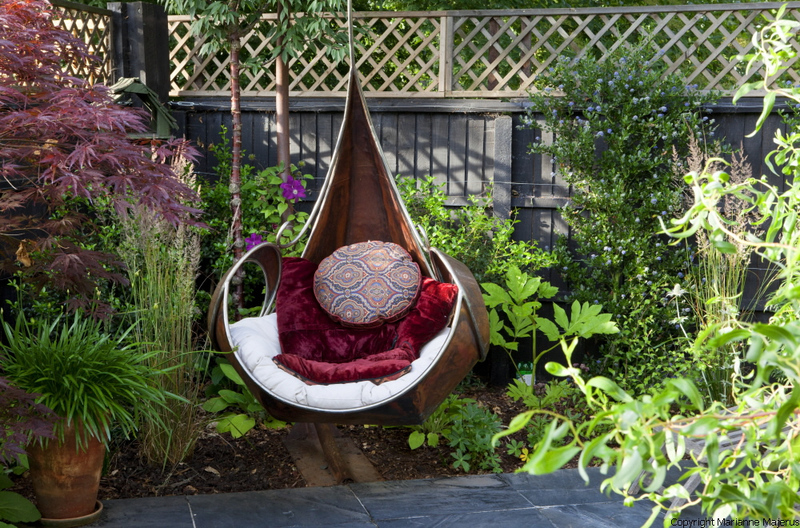 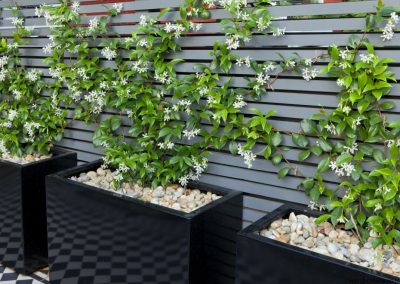 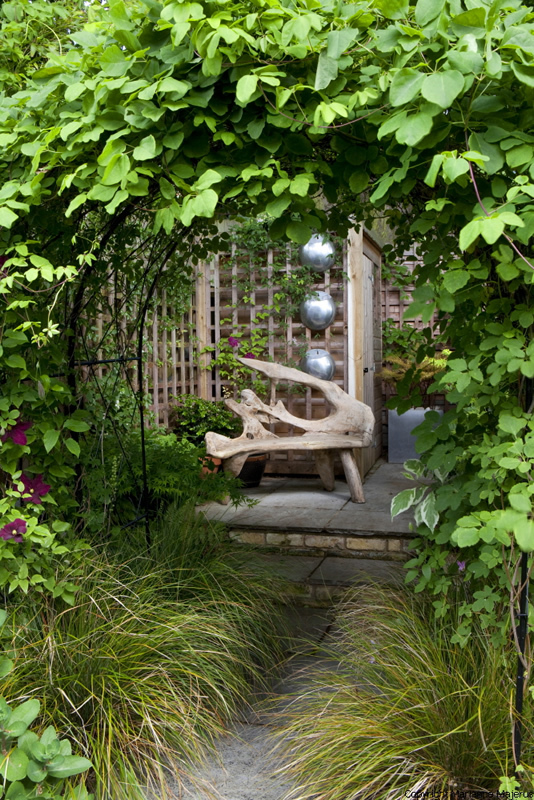 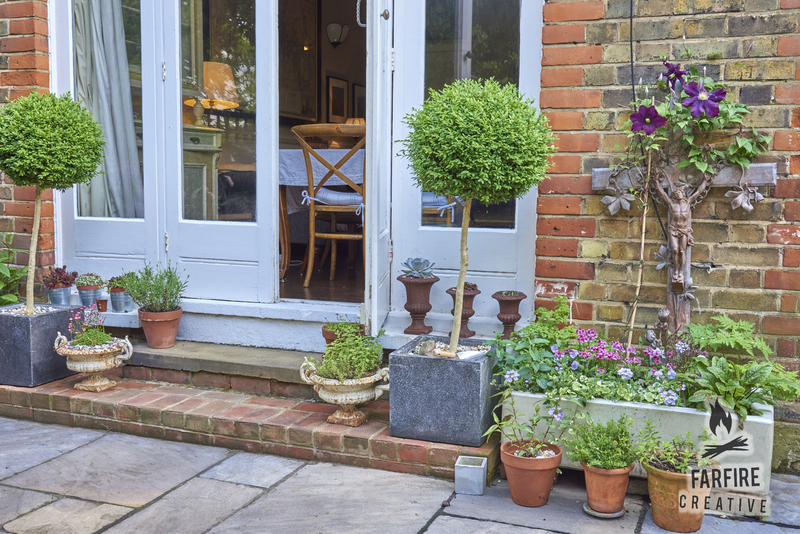 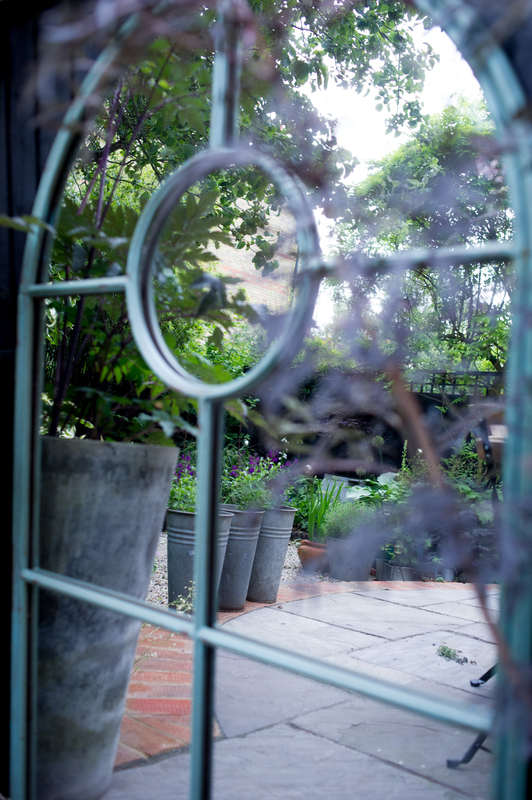 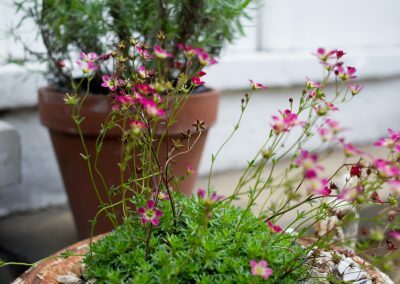 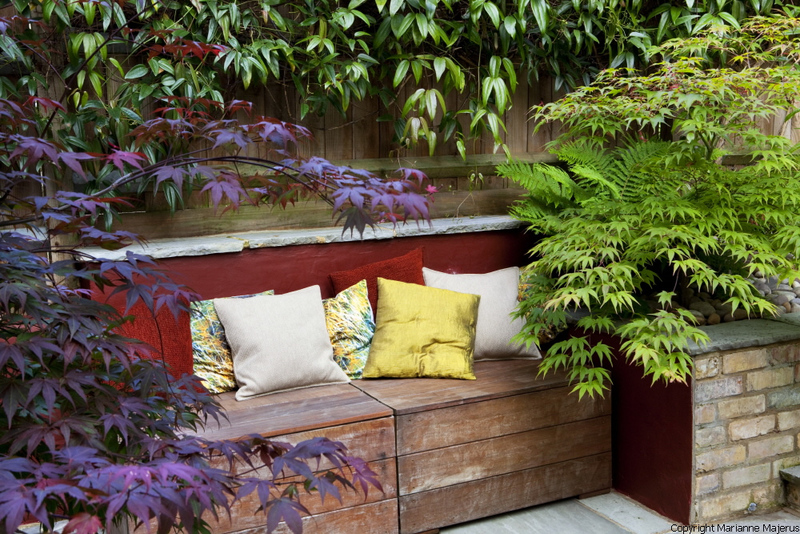 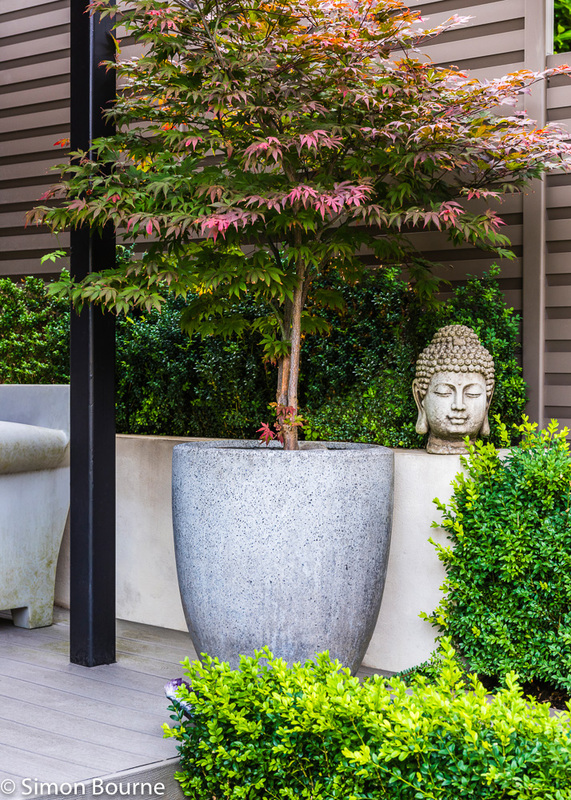 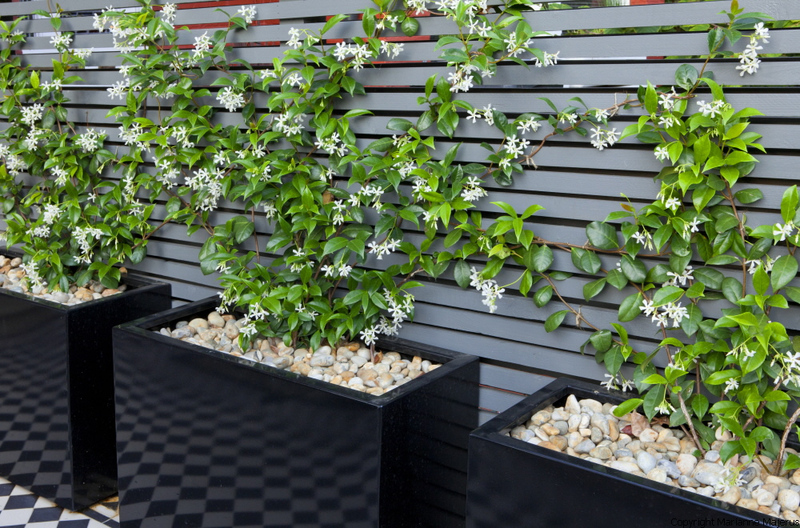 The personality of a client comes through strongly with the addition of accessories and makes the garden design unique to them, whilst often creating drama and atmosphere.